A sewing needle was found inserted into fruit at Pori's Lukkarinsanta S-Market over the weekend. 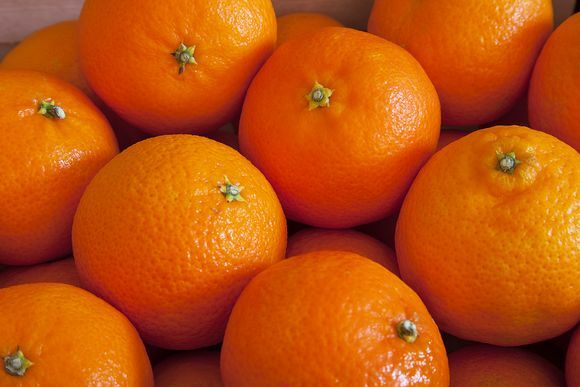 A case of serious vandalism has been detected in a supermarket on the western coast of Finland, after a customer found a sewing needle in clementines purchased there. The customer informed the personnel of the Lukkarinsanta S-Market in Pori and the workers submitted a request for a police investigation, the S Group's regional cooperative in the Satakunta region reports. "We immediately contacted police on Saturday when the customer returned the product. We have removed the entire shipment from our stock and given instructions to our staff to be especially vigilant," says S-Group's head of service Jussi Kaartinen. Late last year, sewing needles were also found in bakery items sold in the west coast municipality of Merikarvia. In this case, the first needle was found in a sweet bun loaf and the second was found in bread. The person who put the needles in the food was later apprehended, and told the police that he or she had engaged in the prank to "add some excitement". An instance of needles being hid in strawberries in Australia last summer was feared at the time to inspire copycat offenders.